Often when writing a term paper, the exigencies of time and location dictate a combination of these two methods. The limited availability of primary sources may limit your choices, and require selecting ahead of time from the available options. The requirements of class assignments, on the other hand, may require you to respond to a designated issue or historical problem, requiring that sources be leveraged to a desired end. Working closely with your professors and librarians can help you to balance the source-driven and problem-based methods. 2. John Tosh, The Pursuit of History, 3rd ed. (New York : Longman, 2000), 55-6. What is the context of the document? Does the language used have the same meaning now that it did in the past? How or why was the document created? How does the document relate to other contemporary records, and to what we know about the time period and persons involved? Can your corroborate the source with other evidence? Do other primary sources support your interpretation of the document in question? Can you justify why the document in question may not conform to similar contemporary sources? 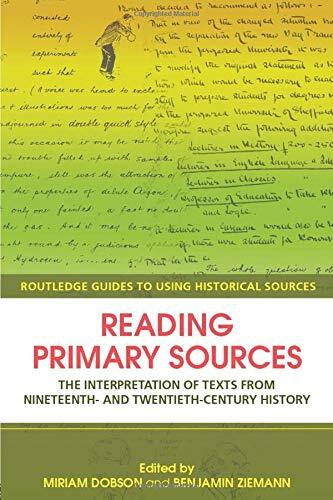 Reading Primary Sources by Miriam Dobson and Benjamin Ziemann, eds. An overview of both traditional and new methodological approaches to the use of sources, analyzing the way that these have changed over time, with chapters focused on twelve different types of written sources. 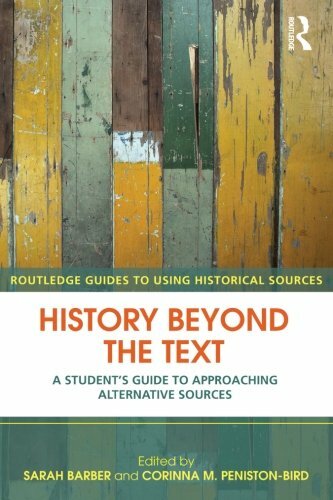 History Beyond the Text by Sarah Barber and Corinna Peniston-Bird, eds. Includes chapters from historical specialists in the fields of fine art, photography, film, oral history, architecture, virtual sources, music, cartoons, landscape and material culture to explain why, when and how these less traditional sources can be used. 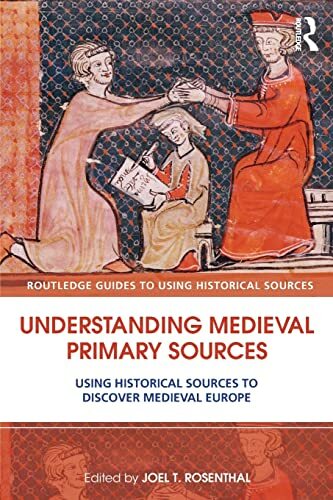 A collection of essays that will introduce students to the key primary sources that are essential to studying medieval Europe.